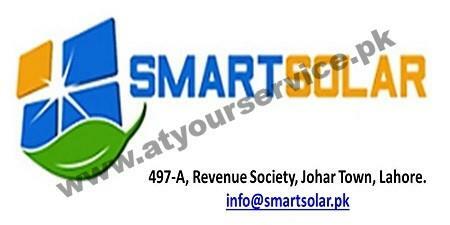 Smart Solar is located in Revenue Society, Johar Town, Lahore. Smart Solar consist of a team of electrical engineers, skilled personnel for electrical and PV installations. Moreover, thanks to our selected team of Energy Technology specialists collaborating with financial consultant.